Offer automatic order status tracking, order history information, and delivery status updates to your online store’s customers to improve customer experience. When a customer places an order in your online store, they immediately begin asking themselves, “where is my order?”. 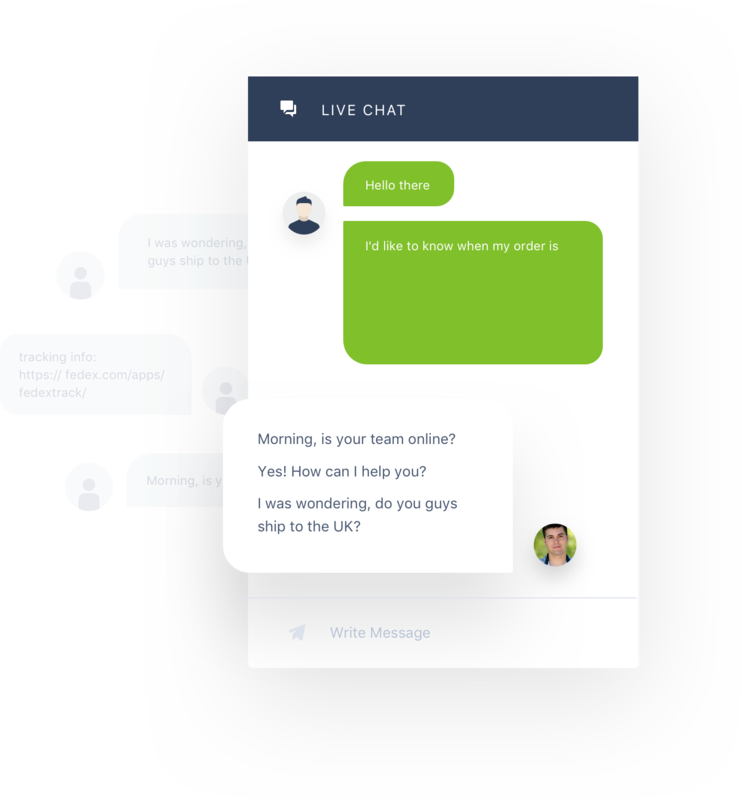 While they may not contact you through live chat immediately, they will be eagerly awaiting shipping information and shipping tracking, because nobody likes to wait for Shopify shipping. Unfortunately for you, many of the customer requests you receive on a regular basis (about 30%!) will be about the status of orders, an order tracking request, and other Shopify order status questions. These questions can often be answered by checking the order history or the delivery status through your site, but are instead directed towards you. This makes providing support more time-intensive, clogging your Shopify support channels. 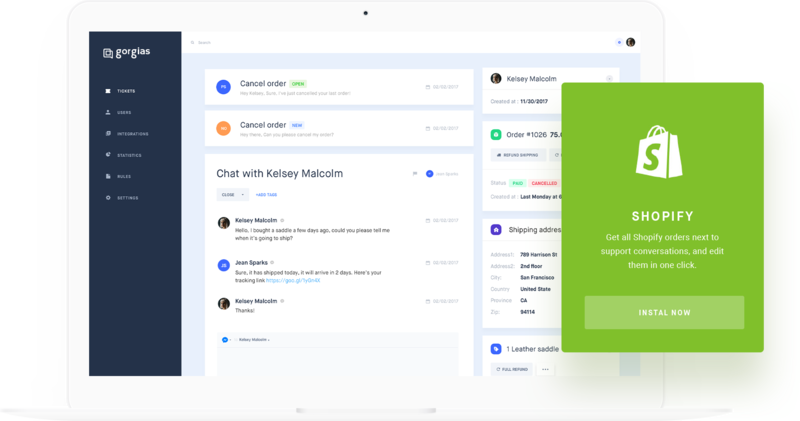 Gorgias is a helpdesk app that makes it easy for customers to track Shopify orders and their order tracking number without human intervention. 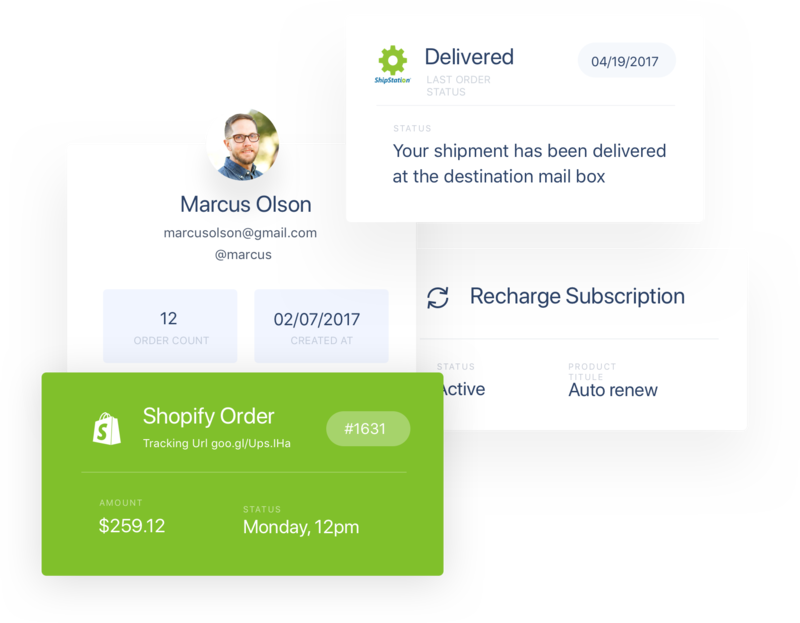 It automatically receives and filters order tracking requests, providing the customer with their Shopify order status from Shipstation, Shipping Easy, and any other order tracking app for your Shopify store. This way, when they ask “where is my order?” they will find their shipping information and shipping tracking number instantly. 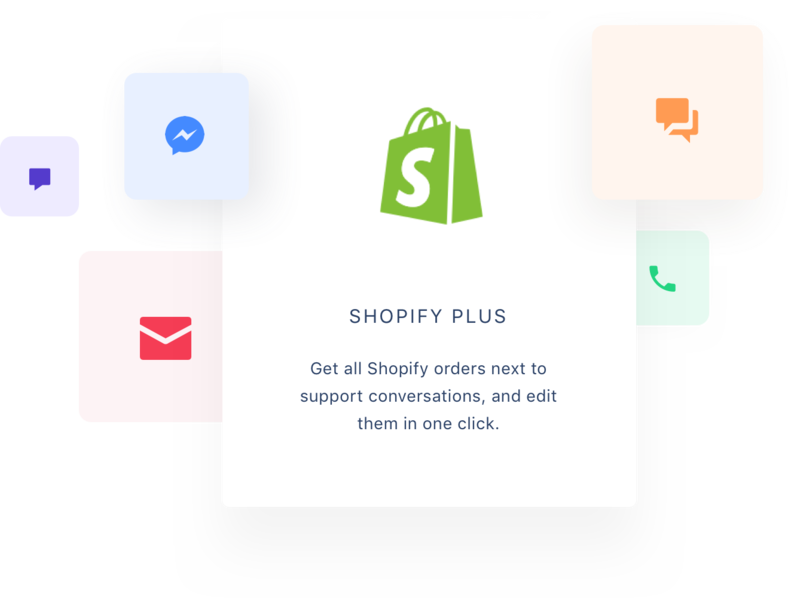 No more contacting your Shopify support live chat, or clogging your email inbox. A great customer experience is all about the service you provide them. By taking advantage of a help desk app, you can speed up response time, improve efficiency, and provide a greater service to your customers.